The alder buckthorn can be considered a deciduous shrub or even a small tree, the plant often reaches 20 feet in height when fully mature. The alder buckthorn is characterized by the presence of glossy oval shaped green leaves, each of which can be one to three inches in length, the leaves are borne on the stem in alternate rows and are not ridged. The young alder buckthorn possesses a green bark, which will eventually and gradually turn gray as the plant ages and as the plant grows the bark is also marked with whitish transverse ridges all along its surface and this is very prominent in the oldest plants. The alder buckthorn also bears little greenish white colored flowers, these are typically in bloom during May thorough July. The flowers are borne in small clusters at the joints of leaves and in some cases on the terminal tips of the branches. The alder buckthorn produces pea sized, minute green berries, which slowly turn red and then black when they fully ripen during the month of September-at this time these berries are ready to be plucked for use in various herbal medications. The plant called the alder buckthorn is used in many herbal medications, especially as a laxative, as a tonic, and as an ingredient in the Hoxsey cancer formula. Wood of this shrub is used for making charcoal, yielding a very light, inflammable kind, and being on that account preferred to that of almost any other tree by gunpowder makers, who name it 'Black Dogwood.' In Germany, for the same reason, it is called Pulverholz ('powder-wood'). Dyes were also sourced from the alder buckthorn, and a yellow dye was produced from the bark, while the unripe alder berries were used in the production of a green dye - these dyes were utilized in various manufactures. Alder buckthorn is high in anthraquinone glycosides. Resins, tannins, and lipids make up the bulk of the bark’s other ingredients. Anthraquinone glycosides have a cathartic action, inducing the large intestine to increase its muscular contraction (peristalsis) and increasing water movement from the cells of the colon into the feces, resulting in strong, soft bowel movements. Alder buckthorn is used as a gentle purgative in cases of chronic constipation and is principally given in the form of the fluid extract, in small doses, repeated three or four times daily. The remedy made from the alder buckthorn is especially much more beneficial for the treatment of individuals in whom weakened muscles in the colon is a problem and also when there a poor bile flow is contributing to the problem. At the same time, remedies made from the alder buckthorn are not to be used in the treatment of cases of constipation that arise due to the presence of excessive tension in the walls of the colon. 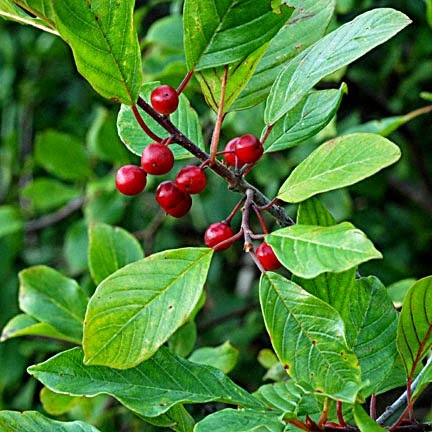 Alder Buckthorn (Rhamnus Frangula) is safe for most adults when used for less than 8 days. Using alder buckthorn for more than 8 days can be UNSAFE because it might cause low potassium; heart problems; muscle weakness; and blood problems, including blood in the urine. Some people get uncomfortable cramps from alder buckthorn. The fresh bark can cause severe vomiting. Make sure you are using a bark product that is at least one year old or has been heat processed. Women who are pregnant or breast-feeding and children under the age of 12 should not use alder buckthorn without the advice of a physician. 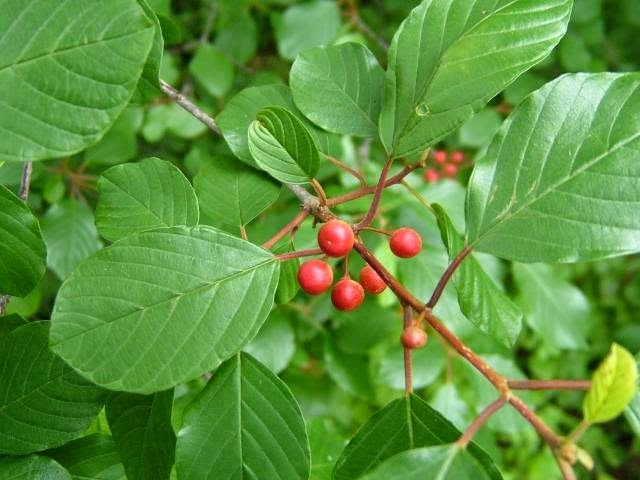 Those with an intestinal obstruction, including intestinal blockage, irritable bowel syndrome (IBS), Crohn’s disease, ulcerative colitis or any other acute inflammatory problem in the intestines, diarrhea, appendicitis, or abdominal pain should not use alder buckthorn.